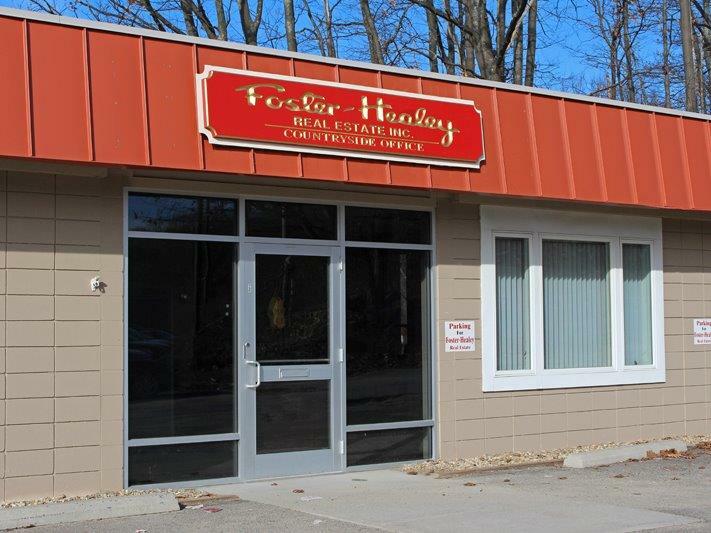 | Foster-Healey Real Estate, Inc.
Wendy Poudrette has been a Realtor® with Foster-Healey Real Estate, Inc. since 2005, consistently earning the title of a Top Producer from the North Central Massachusetts of Realtors®. In 2010, 2011 and 2017 she was awarded the highest honor of Diamond Producer, which places her in the top 2% of her peers. Wendy was also awarded the “Sales Associate of the Year” twice by her Realtor® Association peers. In addition, she earned the designation of a Certified Buyers Representative (CBR), has been a member of the Top Producers Committee and became a Notary Public. In an effort to maintain service excellence, Foster-Healey Real Estate surveys all buyers and sellers following their closings. Wendy consistently receives A+ reviews from all her customers and strives to maintain that level of service. Wendy graduated from Gardner High School then went on to earn an Associate Degree in Business from Mount Wachusett Community College. Following that and prior to becoming a Realtor®, she worked for the City of Gardner for over 10 years as Assistant City Treasurer. She was a lifelong resident of Gardner until moving to Ashburnham where she currently resides with her husband Dino, a Gardner firefighter, and their two children.